Home Cleaning CLEANING: What NOT to do! You’re wasting your time dusting with a feather duster. Why? The only people that look good with one are those that gracefully fill a French maid’s outfit! Besides that, the sad truth is it only serves to spread filth from one surface to another. Think about it, when you use a feather duster, where does the dirt go that you are sweeping away? Well, I’ll tell you it doesn’t go “away”. It floats to nearby furniture or upon the floor. If that’s your only means of dusting do it as part of a combo and sweep your floor immediately after. Ain’t no sunshine when it’s the right time. 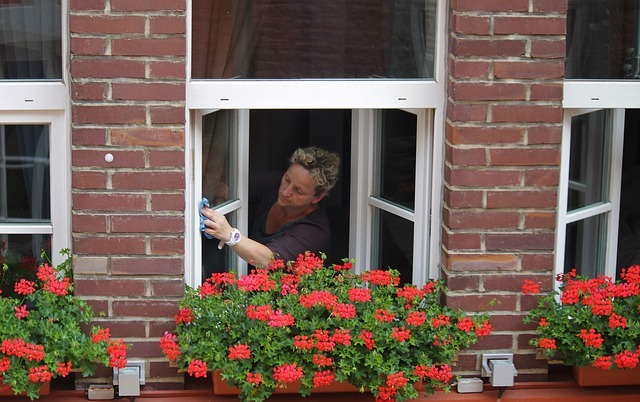 You might think it makes sense to wash your windows when it’s sunny, but you would be WRONG! Why? The heat of the sun will actually cause the window you just soaked to dry before you can get to work on it. Dried soap and streaks? No thanks – now you’ll have to do extra work! How ‘bout next time you do the windows at night? Inexplicably, outside of some Asian cultures, people walk around in their homes freely wearing the same shoes they wore all day. It doesn’t matter if they were at the park or a construction site, they are tracking dirt into the home. 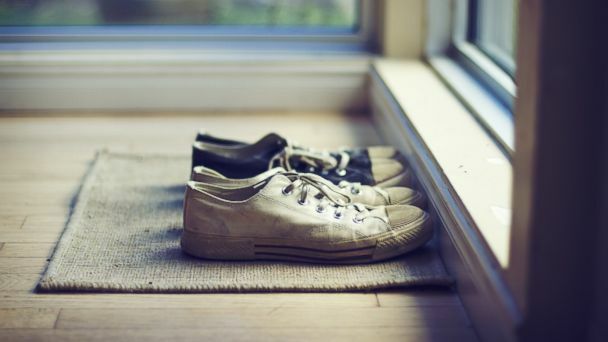 Leave your shoes at the door and you will reduce the amount of dust and grime that gets any further – this means less work in the long run! 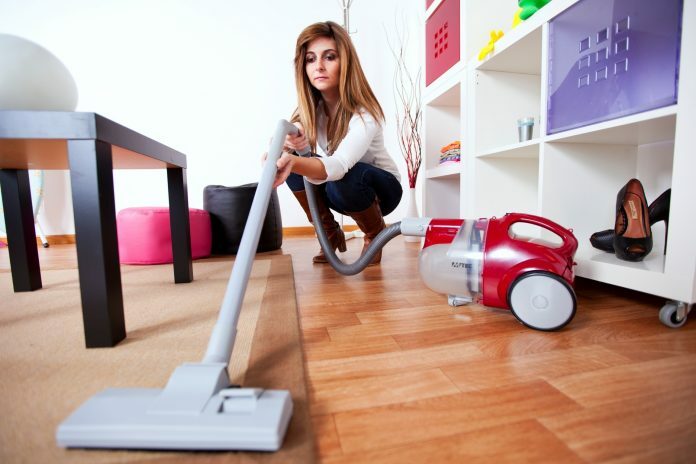 You’ll be at the center of controversy if you don’t clean your vacuum cleaner properly, thereby causing dirt to simply be blown and scattered around (instead of being sucked up) or worse, spitting dirt OUT. Once that bag is no more than two-thirds full you need to replace it. Obviously, if it’s a machine that uses a canister instead of a bag, empty it after each use. Everyone wants to reduce the time they spend cleaning in the bathroom, so for helpful tip #1138, we’d like to recommend something simple. 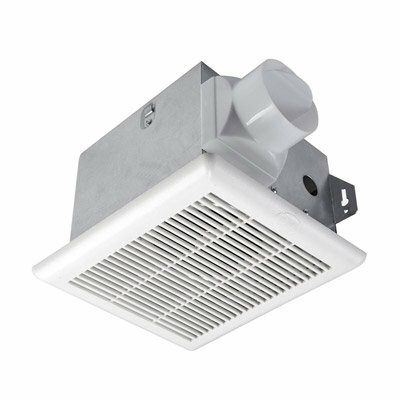 By flipping your exhaust fan on before you shower and letting it go for 15 to 20 minutes after you’ve done, potential moisture is effectively reduced, significantly limiting the amount of mildew that will need cleaning. Seriously, don’t spray furniture directly with cleaners. Residue build-up grows and it’s tough to get off. 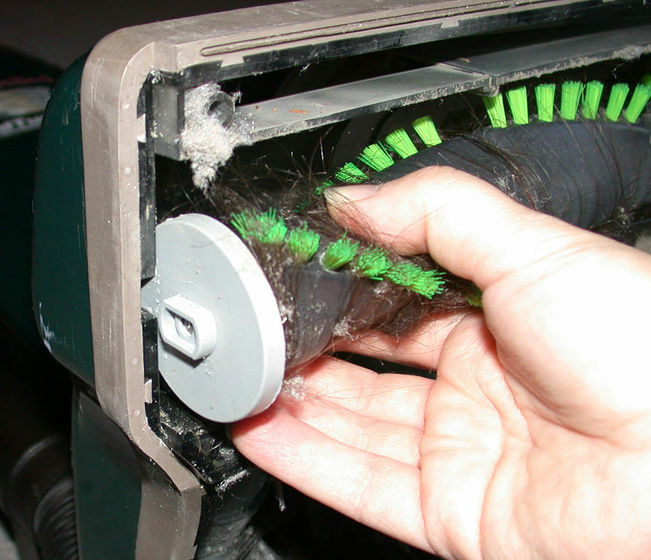 It even attracts dust, making it not only dirtier than before, but harder to clean, too! 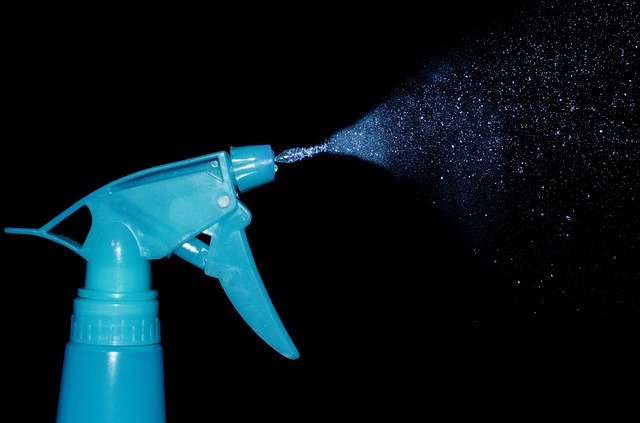 To avoid the kind of sticky surface I’m warning you about, simply spray your cloth with the cleaner and use it to wipe clean the furniture surface. Easy Peazy! Yeah, we all know this. It’s the law of… something. “Don’t put off until tomorrow what you can do today”, “The early bird gets the worm”… that sort of thing. It’s pretty basic, miss your chores one week and the next you’ll have twice as much to do. A floor will be dirtier, there will be more dishes to wash, etc… be proactive, keep up with it and it’ll ultimately make your job easier. Heed these guidelines, fellow procrastinator, and you are guaranteed to maintain a consistent level of work that is as LOW as possible!